This exciting multi centre holiday combines the neon lights of totally OTT Las Vegas, with the laid-back and breathtaking tropical Hawaiian Islands of Oahu and Maui. 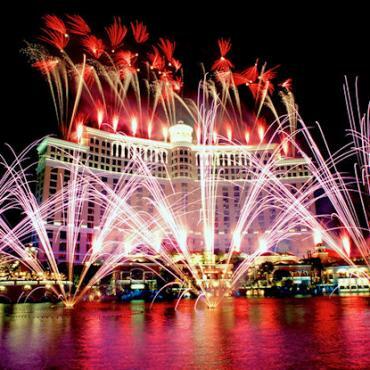 Fabulously OTT Las Vegas, one of the most exciting cities of the world, needs to be seen to be believed. The themed mega hotels and resorts are tourist attractions in there own right. 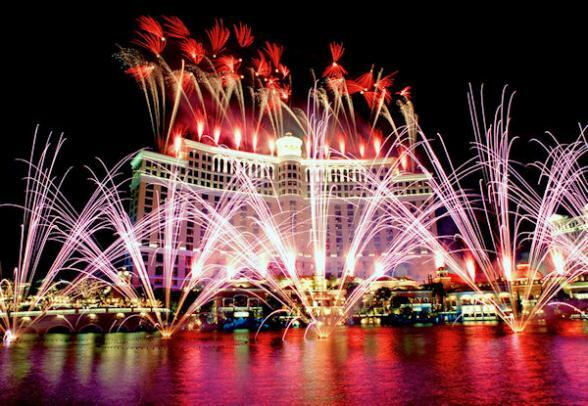 Be sure to experience a glitzy Las Vegas Show or two and enjoy world-class restaurants and bars. The shopping opportunities are incredible to....designer, vintage, eclectic, trendy - you name it. As fun as the Strip is, you'll want to spend some time exploring away from all neon! Enjoy a trip to the Grand Canyon, Hoover Dam, Valley of the Fire or Death Valley. We'll help you decide how to spend your time and everything can be booked in advance. If you're planning on tying the knot or renewing your vows in Vegas, we can make that happen too. 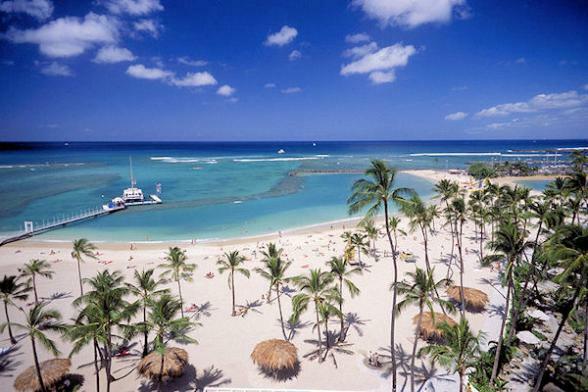 Welcome to Honolulu's Waikiki Beach on the beautiful island of Oahu. At only 44 miles long and 33 miles wide, the island of Oahu is easy to explore. 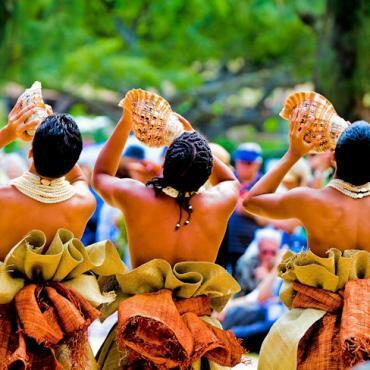 Get your bearings with an island tour which includes Pearl Harbour, the surfing beaches of the rugged North Shore and of course, pineapple plantations. Consider hiring a convertible for the day and heading off through the mountains to the peaceful beaches of the eastern shore. It’s an easy drive and one you’ll never forget! 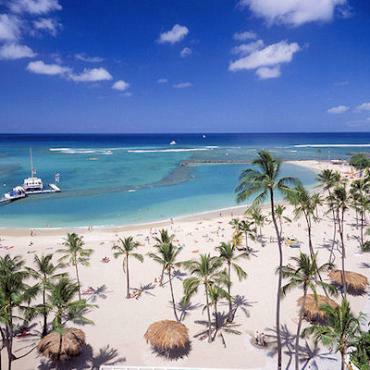 Back on Waikiki Beach, you'll love just sitting and watching the incredible skilled surfers. Be sure to hike up to the top of Diamond Head volcano for an amazing island vantage point. Channel the island spirit with hula or ukeulele lessons and a sunset catamaran cruise is an ideal way to end the day. 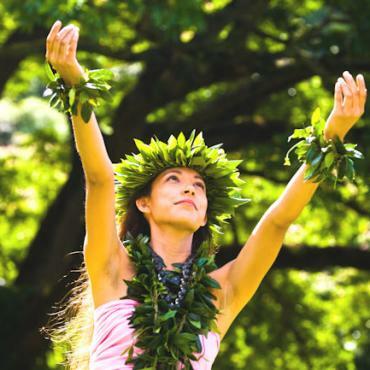 Nearby Hanauma Bay offers incredible snorkeling opportunities for all abilities and a traditional Polynesian Luau is a MUST for any visitor to the Hawaiian Islands. Consistently voted No.1 Island in the World, Maui is home to the world's largest extinct volcano, which makes for a dramatic backdrop. With a bewitching aura of romance and glamour, this tropical paradise is a favourite of honeymooners and is renowned for its spectacular sunsets and sunrises. 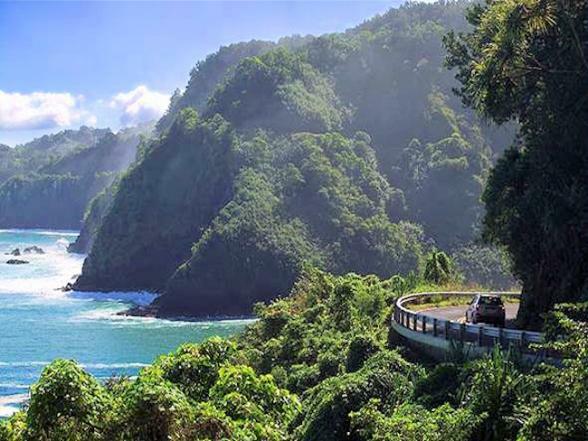 Skirted by 33 miles of beautiful beaches, the island also boasts breathtaking landscapes and incredibly scenic drives. 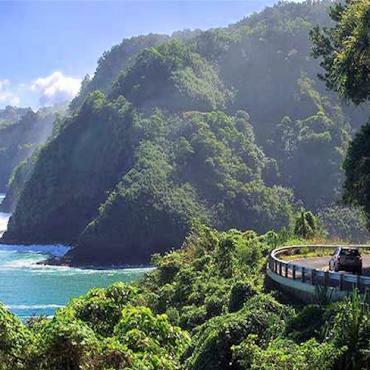 Be sure to experience the legendary ‘Road to Hana’ as it twists and turns past waterfalls, tropical rainforests and awe-inspiring panoramas. 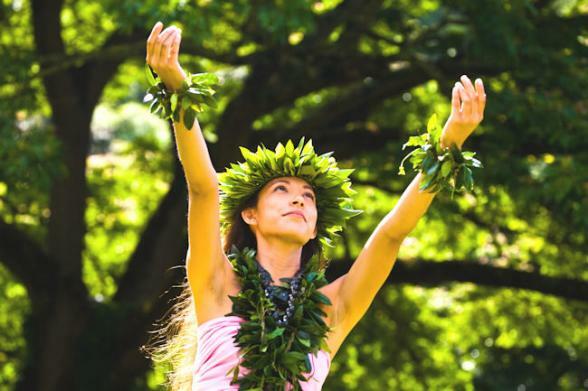 Take a trip to the top of Haleakala volcano, go snorkeling in Molokini crater and be sure to stroll around the historic whaling village of Lahaina. From Lahaina, you can set sail and visit the smallest inhabited Hawaiian Island - Lana'i. 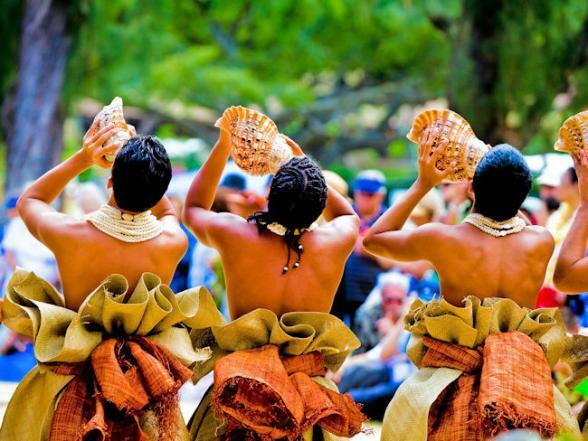 The 'Pineapple Island' used to produce 75% of the world's pineapples and you can find out more about the history at the Lana'i Culture & Heritage Center. Just enough time for a final beach walk before heading back to the UK. Want to extend your holiday? Perhaps visit another island? Maybe a stop in San Francisco, Chicago or New York on your way home? All Bon Voyage holidays can be totally tailor-made, call our team of experts to discuss your ideal trip.